When it comes to finding a job, besides having the will and disposition to do it, it is essential to know how to present yourself! That is why you should be thinking very carefully about drafting the perfect CV or resume. 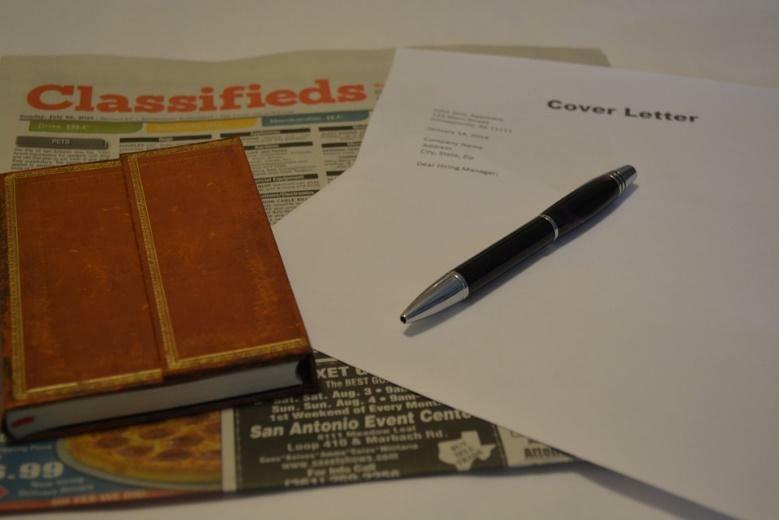 A resume is a document that summarizes detailed information about you. The importance of having a good resume generally lies on the fact that it is the first requirement when applying for a job. Your resume will be the main source of information —and first impression— that the company will receive from you. Check if the country you want to apply for a job offer has a specific format before designing your resume, as this may vary. Add your personal information: full name, age, career and courses, address and contact information. Furthermore, along with your phone number, include an email address and, when possible, add the username of your social networks. Nowadays, many companies consider the content and the use you make out of them very important. Try to keep all that information in a visible place, it may be at the top of the page or, if you want to explore a design variation, you could add a left-hand column with all this information. PrevPrevBagaimana mencari pekerjaan selepas tamat pengajian?